Will a Breast Lift Give You the Firmer Curves You Desire? 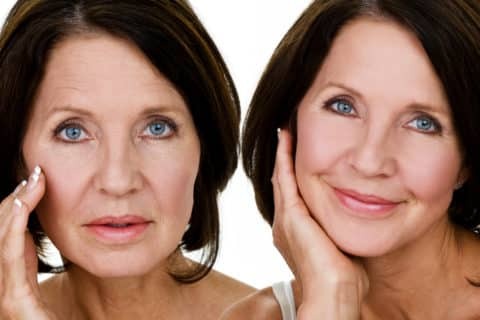 Facelifts vs. Neck Lifts: Which is Best? 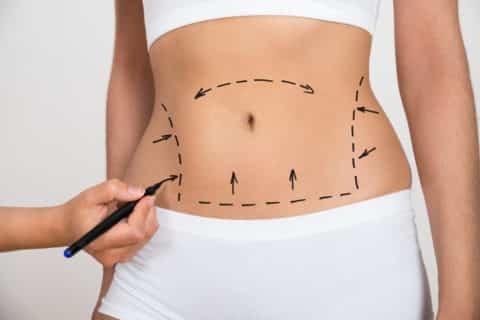 How Is Waist Sculpting Surgery Performed? 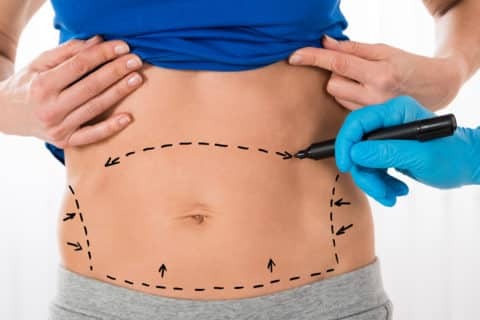 Liposuction vs. Tummy Tuck: What Is the Difference? 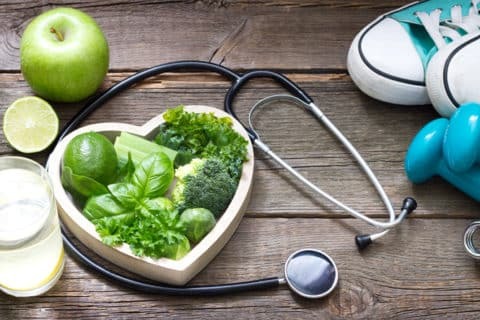 How Long After Botox Can I Get A Facial? 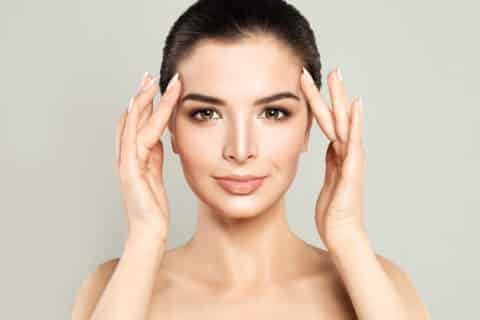 Facials After Botox – Is It Safe? Can You Go Tanning After Botox?